The Fiji Airways Group is expanding its domestic network with the introduction of a new flight between Suva and Koro, with services beginning on the February 4 by its subsidiary Fiji Link. To launch the new weekly Wednesday service, the airline is having a special launch fare of $164 one way, available for purchase via the Fiji Airways website and its sales offices. Fiji Link will operate the service using its 19-seater Twin Otter aircraft to provide a direct flight connection between Suva and Koro Island. The flight will depart Suva at 10:05 for Koro, taking 35-minutes. The return flight departs Koro at 11:25, arriving in Suva at 12 noon. 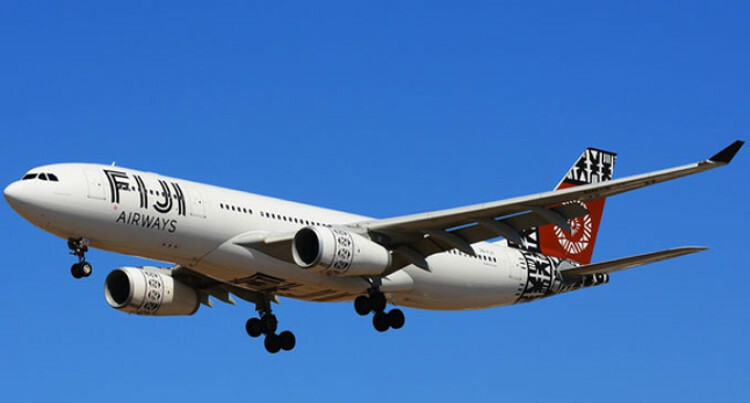 Stefan Pichler, Fiji Airways managing director and CEO commented: “We’re grateful that the Government has encouraged this service through the provision of a subsidy, thereby establishing a direct flight link between the Capital and Koro Island. Year-round fares for the route starts from $190 one way.